You can ask the browser to open a website or read an article. It is not known which AI assistant will “Scout” use to execute voice commands. 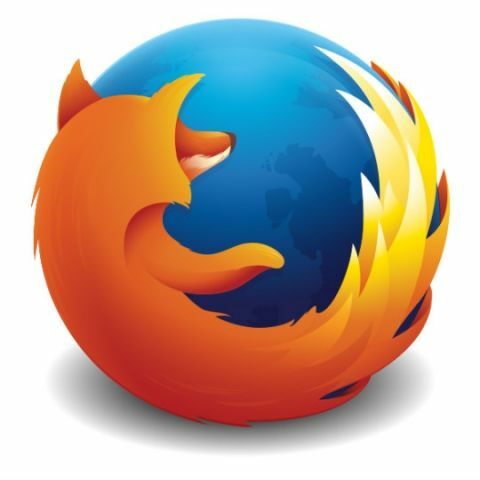 The Mozilla Foundation, the company that developed Firefox, is working on a voice-controlled web browser called Scout that, as the description suggests, will be operated by voice rather than keyboard, mouse or touch-screen taps. The information regarding this project has been revealed in an agenda item for an all-hands meeting taking place this week in San Francisco. "With the Scout app, we start to explore browsing and consuming content with voice," Mozilla said. This means that you can ask the browser to open a website or read an article on any topic, it will follow your commands promptly. Mozilla said the development is an "early-stage project" but did not provide details about the project. "We use our internal All Hands conference to come together so we can plan and build for the future. We look forward to discussing these efforts publicly when they are further developed," Mozilla said. Artificial Intelligence (AI) technology has proven to be an important cog in the development of voice-controlled electronic devices. Amazon Alexa, Google Assistant, Apple's Siri and Microsoft’s Cortana have made strides when it comes to talking like human beings. It is still not clear that out of the four, which service will Scout use or Mozilla will develop a new AI for the voice function. Apparently Mozilla wants to compete with Google Chrome that had 58 percent of browser market share worldwide in May 2018. According to analytics firm StatCounter, Apple’s Safari holds a little over 13.78 percent share followed by UC Browser at 8.16 percent, Firefox with 5.27 percent, Opera (3.68 percent) and lastly Internet Explorer with 3.08 percent share.